Holistic and natural medicine has been practiced for hundreds of years in many Eastern lands. But in the west, it can be a bit harder to get scientists to believe in natural remedies for various diseases—particularly cancer. 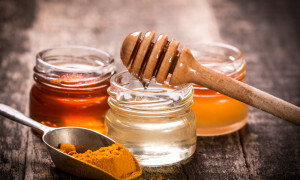 However, as many Western doctors are befuddled by various problems, they often concede to the fact that natural remedies may truly be more effective than they once believed. One of these natural remedies that is making waves is Turmeric. Used for centuries in places such as Indonesia, Turmeric is a root plant that has been found to have a great number of benefits to the human body. It is found in a great many dishes originating from Asia and is responsible for the strong yellow-ish color in curry and other various dishes. It may also be known as other names such as Indian saffron, haldi, jiang huang, or haridra. The active ingredient in Turmeric is Curcumin which has anti-inflammatory and antioxidant properties with the ability to aid in the cure or prevention of a variety of diseases, including blocking the growth of deadly cancer cells. Although chemotherapy is often considered the most effective treatment in killing existing cancer cells (but, unfortunately, it kills healthy cells as well), there is something the chemotherapy cannot do: stop the growth of cancer cells. Now, it seems that the Curcumin in Turmeric may actually be able to do this. From a study conducted at UCLA, researchers have found that those with head and neck cancers who chewed Curcumin tablets had inhibited the enzymes in human saliva which spread cancer. (Source) This means that the intake of Curcumin stopped the growth and spread of malignant cancer cells. This is quite a revolutionary discovery. Turmeric has also begun to be used by doctors to treat bowel cancer patients after they have had surgery. Not only is it known to keep cancer cells from growing, it may also prevent them from coming back in previous patients. Although eating turmeric in as part of your regular diet is a good healthy lifestyle choice, those who are actively fighting off cancer may need a more concentrated form of curcumin. Clinical trials and studies are being done to determine the best dosage amounts of curcumin that can be taken in capsule form. 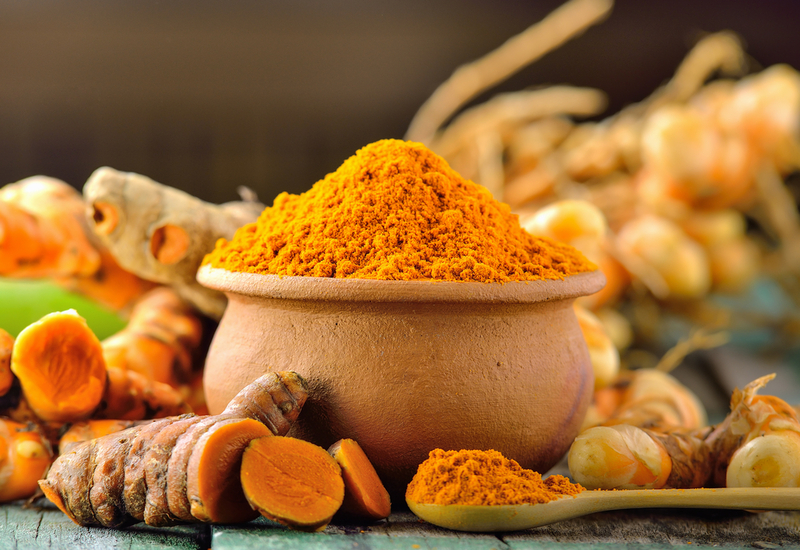 In addition, injections of curcumin are being tested to see if the body can absorb more than what can be processed through the gut as it relates to the slowing of cancer growth. Still early in the stages of learning about curcumin’s powerful fight against cancer cells, doctors and researchers are positive about the expected results. Whether used as an alternative to chemotherapy or in addition to it, turmeric and curcumin may hold the key to a natural, more affordable treatment for bowel cancer and various other types of cancer as well.